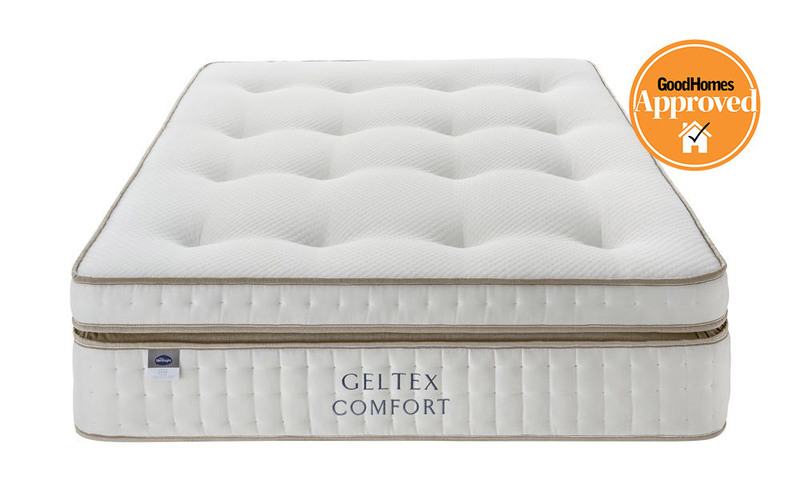 Enjoy perfect support, comfort and unrivalled pressure relief with the Geltex Ultra 3000 Mirapocket Medium Mattress by Silentnight. Featuring 2000 Mirapocket springs, 1000 Ultraflex mini pocket springs and finished off with a sumptuous layer of cushioning Geltex. This mattress comes complete with Silentnight’s 5 Year Guarantee plus Free Next Day Delivery to the room of your choice!